One of North Queensland’s secret gems, Mission Beach is a tropical playground just 90 minutes south of Cairns. 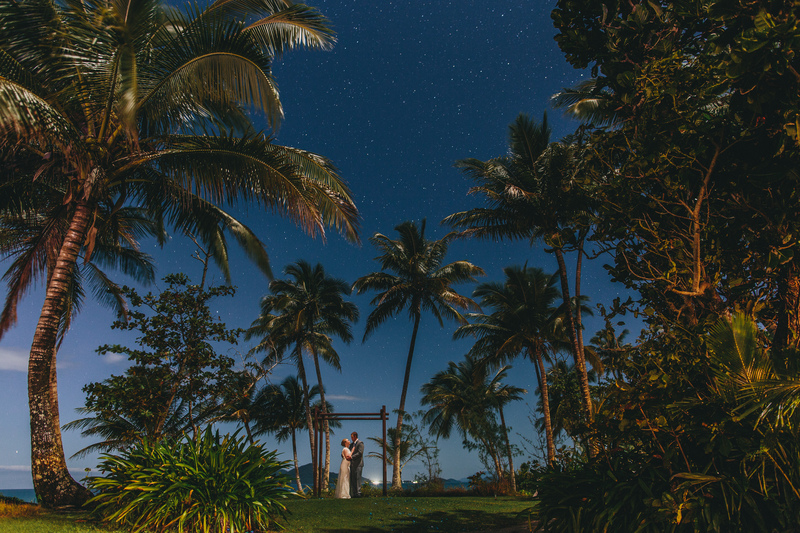 A perfect wedding choice thanks to its lush gardens, incredible views, and premium facilities, Castaways also offers the area’s only true-beachfront reception venue. Imagine your photos with this alluring backdrop of sun-drenched sands, palms, and the azure Coral Sea. 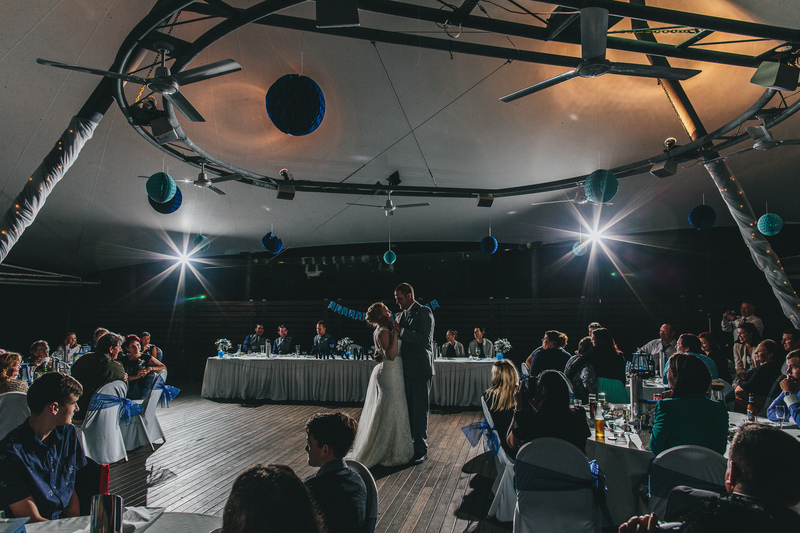 Choose the magical indoor-outdoor feel of function centre Palms for up to 120 guests or host a more intimate celebration on the upper deck of Bibesia restaurant. 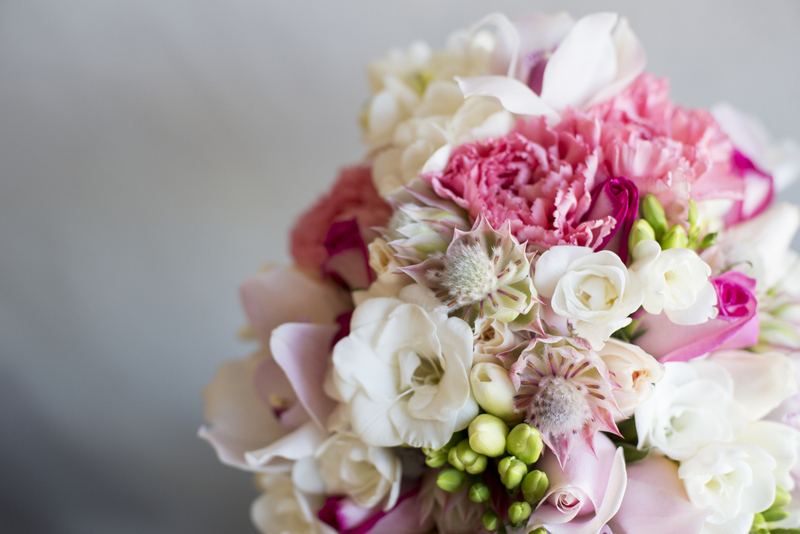 Custom packages start at just $800. Bliss out with pampering at the on-site spa or enjoy a variety of pre and post-wedding activities around the 20 neighbouring islands, including white-water rafting, snorkelling, skydiving, croc and whale spotting, chocolate tours and much more. Castaways offers accommodation to suit all budgets. The premium Beachfront Property comprises 48 rooms and apartments and offers direct access to the 14-kilometre beach, while the Rainforest Property features 18 economy rooms nestled amongst rainforest gardens. Staying at either property allows full access to three swimming pools, gym, Drift Day Spa, and Bibesia Cocktail Bar & Restaurant.